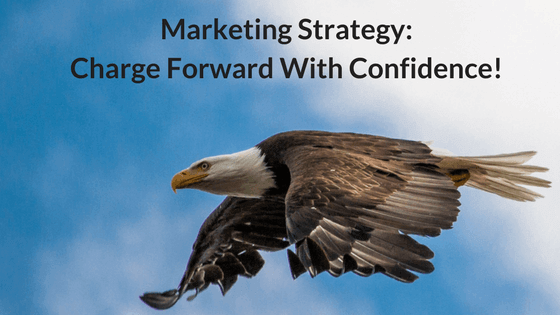 Marketing Strategy: Charge Forward With Confidence! 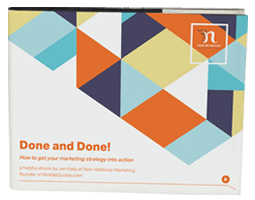 The ideal marketing strategy supports your business goals. All activities in your business are connected, you want to be sure each is supported by and supportive of each other. A marketing strategy helps keep you focused on your business goals, and provides a lens to evaluate any opportunities that present themselves. This too keeps you away from hopping on the latest “shiny object” tactic that “everyone else” is using. A marketing strategy is the thinking before the plan. Think about it like a road trip… you need to decide where you’re going before you map out which route to take. It’s identifying where you are at, where you want to be, who you serve, what you do, how you do it, what you charge, what your difference is and why you do all of it the way you do. BusinessKnowHow.com shares that a good marketing strategy will identify: the business goals, products or services offered, targeted markets, and the competition. A good strategy will also develop brand awareness, promote consistency, build credibility, and maintain your consistent message through all media outlets. Marketing strategies should not be confused with tactics. Marketing tactics can include everything from social media to direct mail to how your customer service team answers the phone. However, without a solid marketing strategy, your tactics will often fall flat and feel directionless. Without knowing who your ideal customer is and what they value, you may be spending time and money in the wrong places. A good strategy not only identifies who your customer is, but it also identifies the demand for your product or service as well as the motivation and shopping habits of your potential customers. With this knowledge, you can focus efforts on the most meaningful and impactful advertising or communications practices, improving your sales and streamlining your efforts. According to the BDC, these factors are fluid and may change over time, meaning your marketing strategy must also be fluid and able to change when needed. What are the Challenges of a Marketing Strategy? The biggest challenge I hear from companies is that developing a marketing strategy is a lot of work. I agree, it is a lot of work. I urge you to spend the time on the latter. 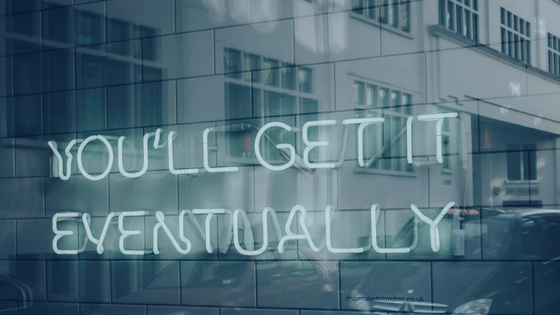 Every marketing tactic in existence is helpful and useful to certain businesses, but not all marketing tactics will work for every business. When developing your marketing strategy, you’ll identify trends, competition, opportunities, differentiation and where you can win. Knowing this, you are clear and are ahead of the game when it comes to emerging shifts in your business. Think of the time and effort to create your marketing strategy as an investment. When done correctly, a good marketing strategy will differentiate you from the competition and help your sales team with a story that is not focused on price. You will understand the demand for your product or service. 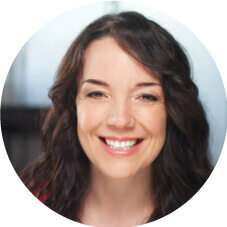 You will clearly cater your communication to maximize exposure to your ideal customer. You will feel confident and knowledgeable about your industry. 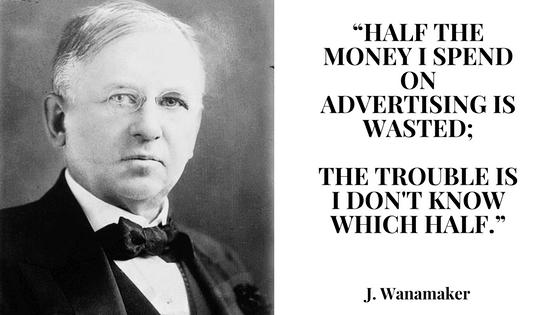 Perhaps best of all, unlike John Wanamaker, you will find yourself spending where you need to with confidence and knowledge that the money you are investing into marketing initiatives this year are the right ones to support your business goals.